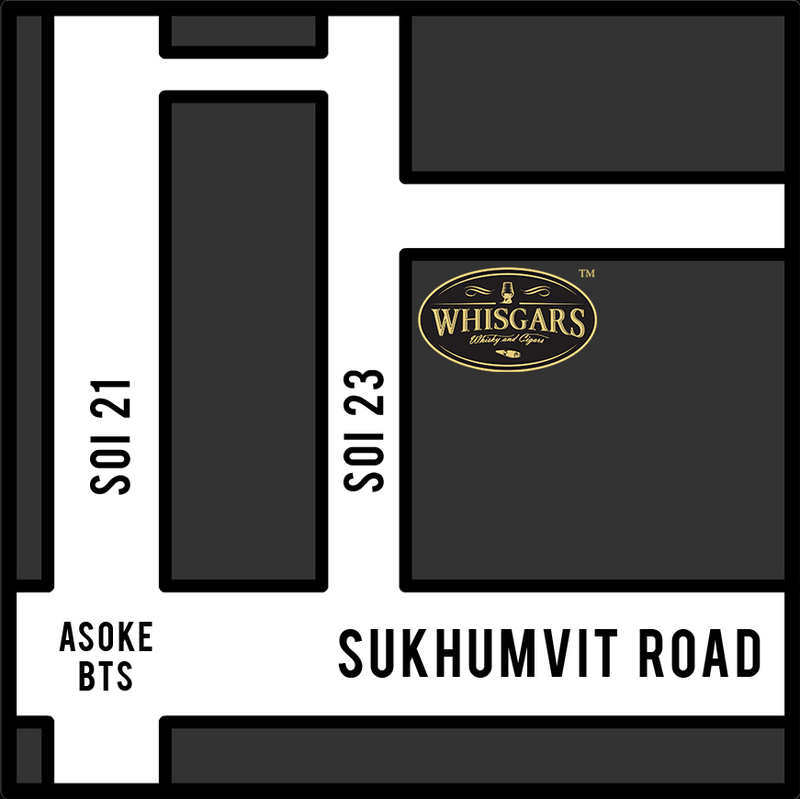 To make a reservation at Whisgars™, please complete the form below. 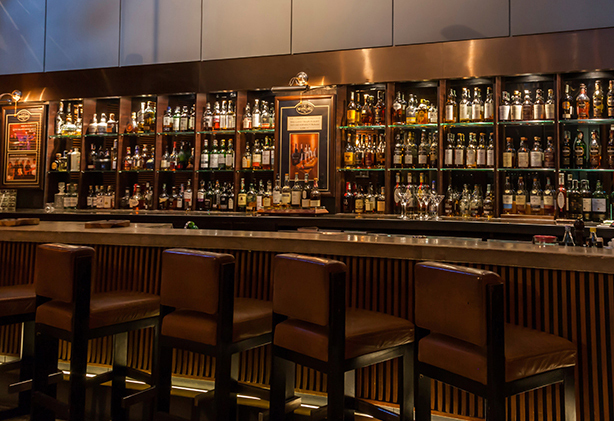 For any other inquiries about Whisgars™, please use our contact form. 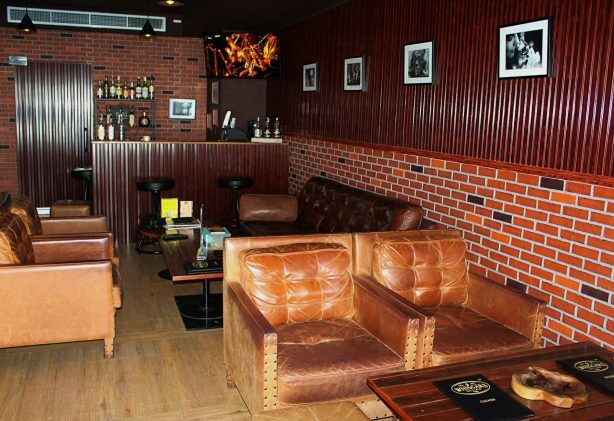 Located on Sukhumvit 23, with parking available onsite. 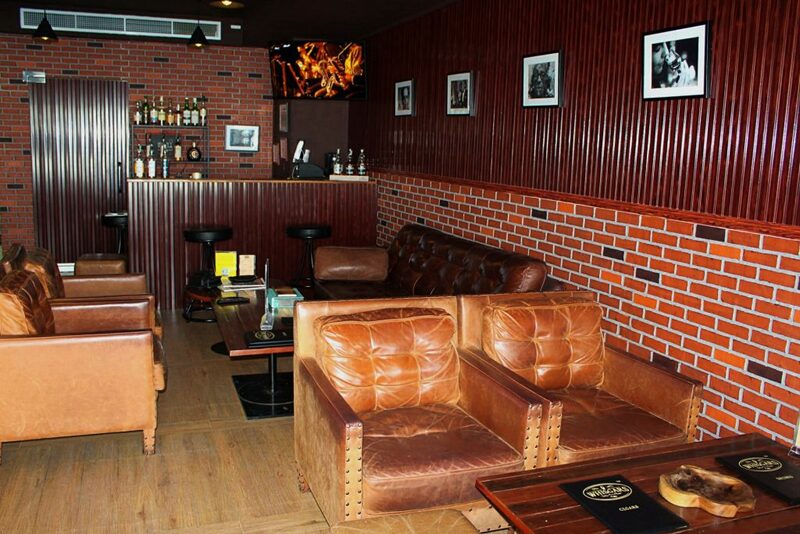 500 meters from the Asok BTS Station and MRT Sukhumvit station. Located at the Boardwalk Phuket Boat Lagoon Marina, Phuket. 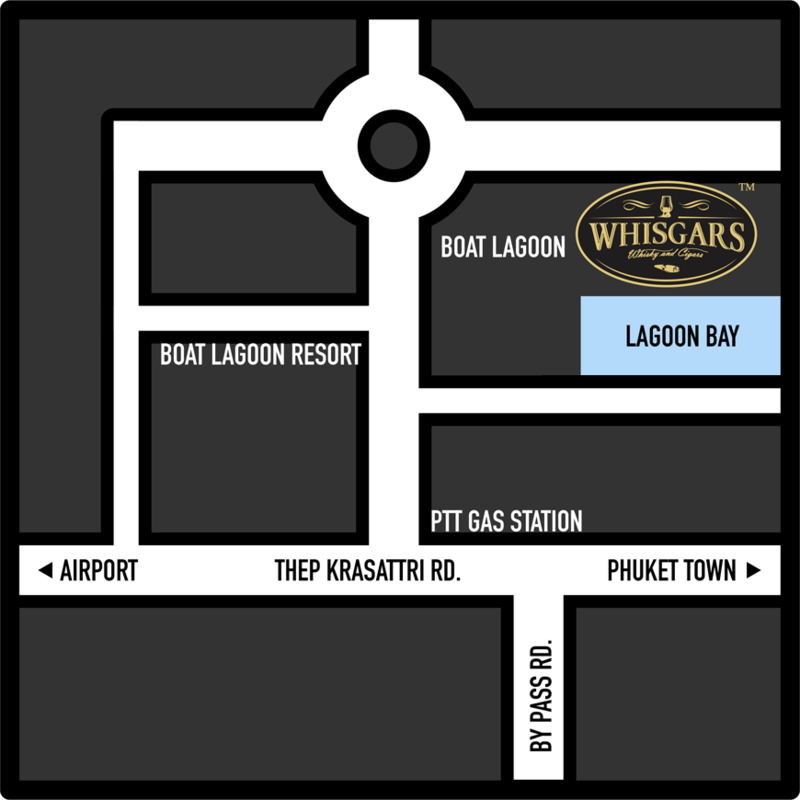 Car and bike parking available in the marina with a buggy service to Whisgars. 2017 Whisgars. All Rights Reserved.